You have just purchased a Lexmark device which is including an extension of the Guarantee to 4 years under the condition you activate it. We thank you for your choice and appreciate your confidence in us. It is with great pleasure that we now invite you to activate this guarantee. To products with a specific manufacturer product reference. Check here for full list. 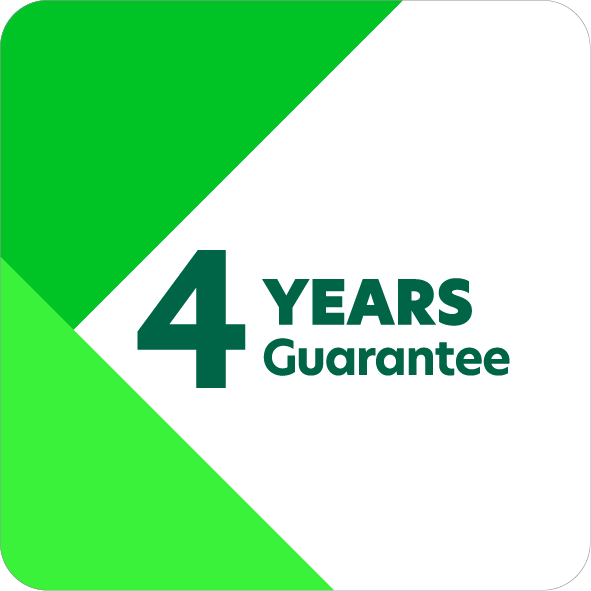 To products with the ‘4 year guarantee’ sticker on their packaging and including a promotional flyer inside the box inviting you to activate the extension of your guarantee. If the product has been registered within 90 days of purchase by end-user customers only. To countries listed in the Guarantee Contact List. Without activation, your device will get only 1-year guarantee coverage offering. Please read the full Terms & Conditions for more information on the guarantee offering. For any issue, please contact your dealer/reseller or detail your full request to the following email address servicecontract@lexmark.co.uk by providing the model type, the serial number, contact details & attach to your request a copy of the original invoice & delivery note indicating the date, model serial number & location of purchase. I CAN’T FIND any of the above information - the device I have purchased is not eligible to this offering. Where to find the serial number of my product? Original invoice must be kept during the period of validity of this Guarantee and be provided to Lexmark Representative upon request. By providing this information, I hereby confirm that I am the original end-user. By ticking this box, I recognize that I accept the attached Terms of Conditions of the Guarantee extension which is attached to the device I am registering. If you have any issues with the registration, please send an email to servicecontract@lexmark.co.uk we will contact you as soon as possible.